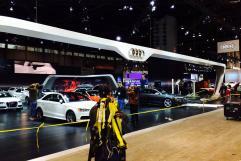 The Chicago Automobile Trade Association (CATA) engaged Centigrade to support the Chicago Auto Show media relations activities. We provided public relations support, furthered OEM relationships, developed a media strategy and engaged in national media outreach for the Chicago Auto Show. Centigrade promoted the Chicago Auto Show by focusing on increased national media exposure and general consumer awareness. 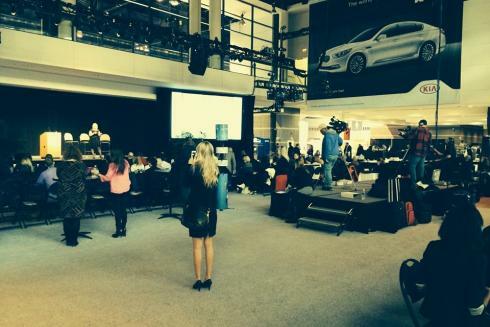 As a result of our outreach, the Chicago Auto Show earned widespread media coverage and significantly increased its online and digital content in the areas of executive interviews, technology coverage and general auto show subject matter.